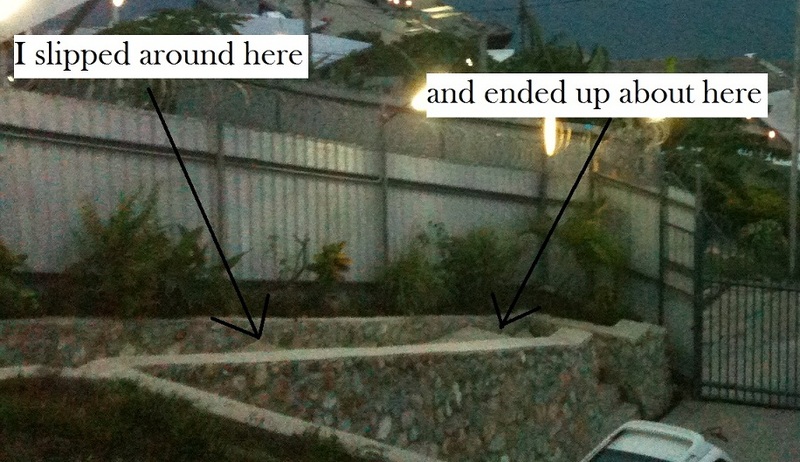 Life in the tropics continues to be interesting and adventurous. I had a minor mishap this weekend past, but nothing too serious. It was raining heavily and I was walking down the long staircase to the car. The stairs are on an angle, not flat like normal stairs. Now, normally I am as sure-footed as a mountain goat, but I completely lost traction and my feet slipped out from underneath me. I fell backwards dropping about one and a half metres in an instant and then slid about 2 metres further down the stairs. Fortunately, I was about to go to a friend’s house for drinks and I had my backpack over one shoulder – loaded with cans of beer to break my fall. There were a couple of casualties and beer went everywhere through my bag. So now it smells like I am an alcoholic. But apart from the wasted beer, I am in fairly good shape. I went and saw a doctor yesterday who thinks it’s probably just a cracked rib or two. I’m not in much pain, but I am annoyed that I will have to lay off the weightlifting for a while. My ribs are sore but it could have been much worse, so I am grateful for that. After the examination, the doctor warned me not to take any risks here because the emergency services are very limited. There is no ambulance service in PNG per se. 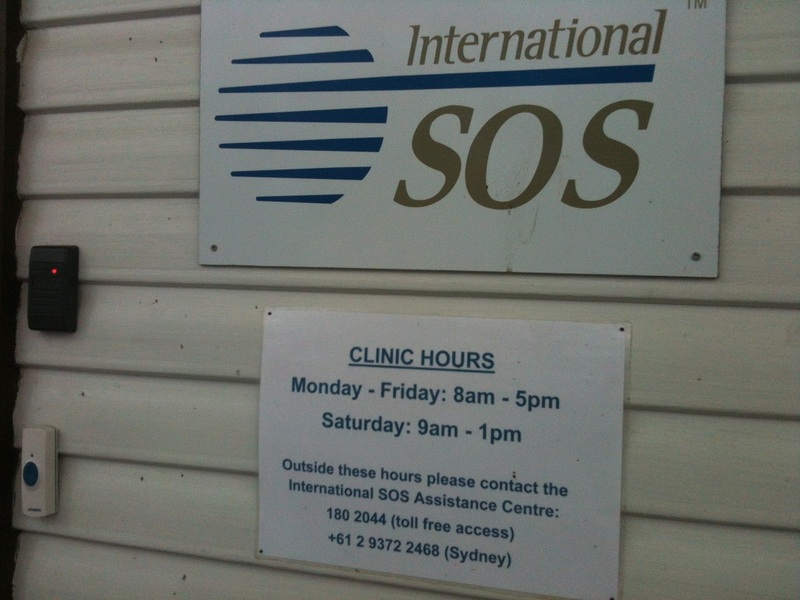 There is a small service that operates out of one of the hospitals, but it is known to take 3 hours or more to arrive, even here in Port Moresby. I can only imagine that it is much worse in the provinces. Since I started working here, the building in which I work has lost power completely three times. There is a back up generator, but it takes a few seconds to be activated and for power to resume. 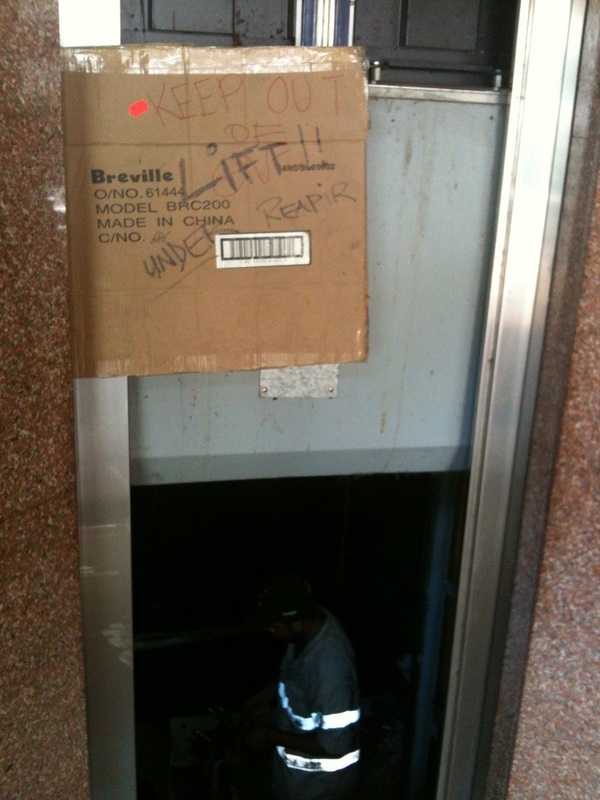 On all three occasions when the power went out, the lifts stopped and people were stranded. It happened again yesterday. The lights flick off without warning and there is a horrible groan of metal-on-metal as the emergency breaks screech into life and then the panic button is pressed by the people inside. This morning, when lift number 2 arrived at the 5th floor, the doors opened and something metal fell off the elevator inside the shaft and fell banging and clanging all the way down to the basement. I really hope that it was nothing important. Building maintenance have been notified. This is why I take the stairs. I can make it from the basement level 2 to the 10th floor in 2 minutes and 45 seconds (+/- 10 seconds) to climb the 13 floors (26 flights of stairs). But if I take the lift it can be anywhere from 2 minutes to 6 minutes. So overall, I am better off walking. I take the stairs at a steady pace – leveraging the lessons learned from doing the Grouse Grind in Vancouver. Many years ago, back when I was a Christian (before I converted to Atheism) I met some interesting people who would come and visit the church that I attended. One day, some missionaries visited and they had been working in PNG. They explained that when missionaries first arrived in PNG decades earlier, they had found that two groups of people had beaten the church in the race to convert the masses of PNG. The two groups were representatives of the Coca-Cola Company and Singer Sewing Machines. Now, no doubt there are still some Singer sewing machines around here. 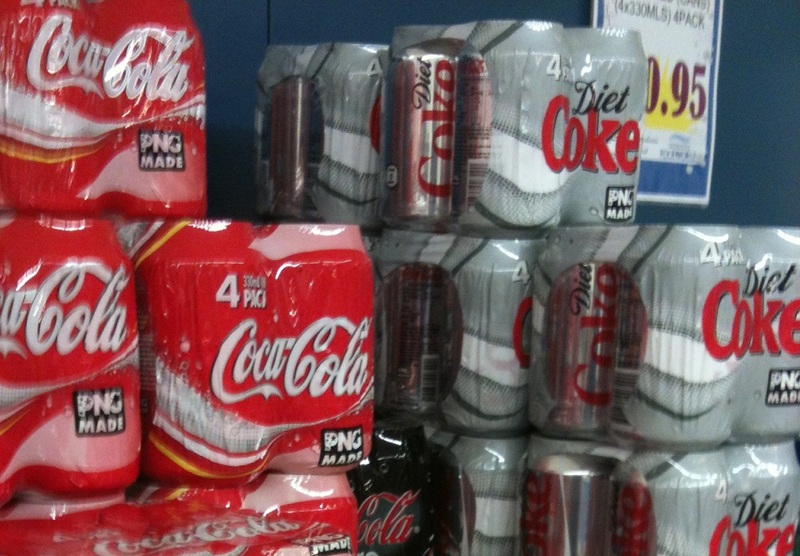 But there is absolutely no doubt that there is Coca Cola. The stuff is everywhere. Papua New Guineans LOVE it. Coke is available for sale everywhere and it costs as much here as it does in Canada, despite the income level being much lower. 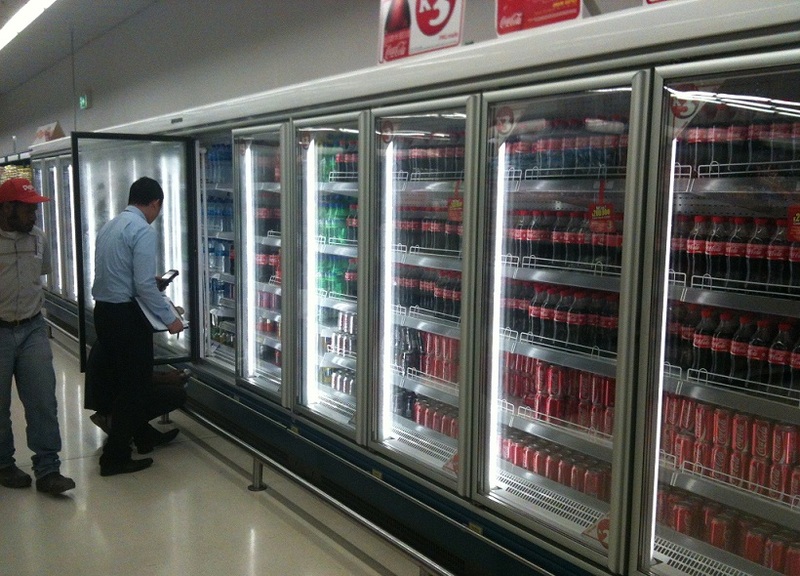 Coca-Cola makes almost a billion dollars in profit per annum in the Asia-Pacific region, and the evidence of that commerce is everywhere to be seen. 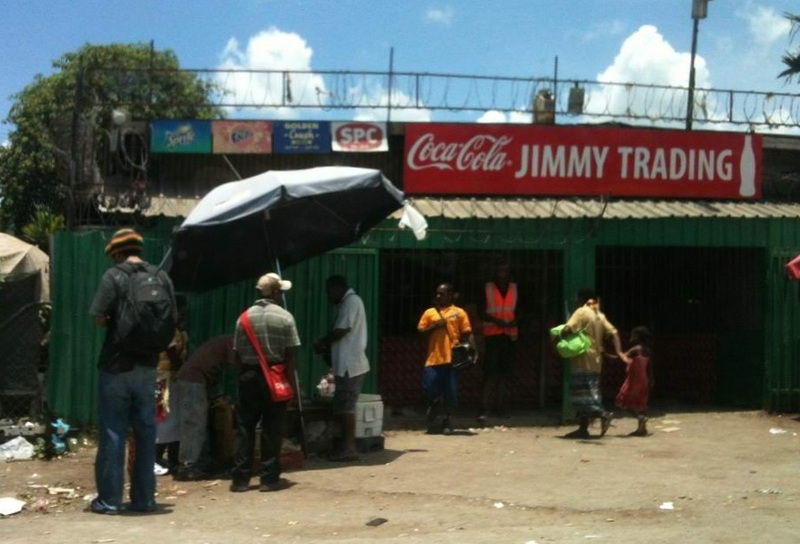 There is a large Coke bottling plant here in Port Moresby. The packaging proudly displays the “PNG Made” symbol that one finds on locally-produced products. 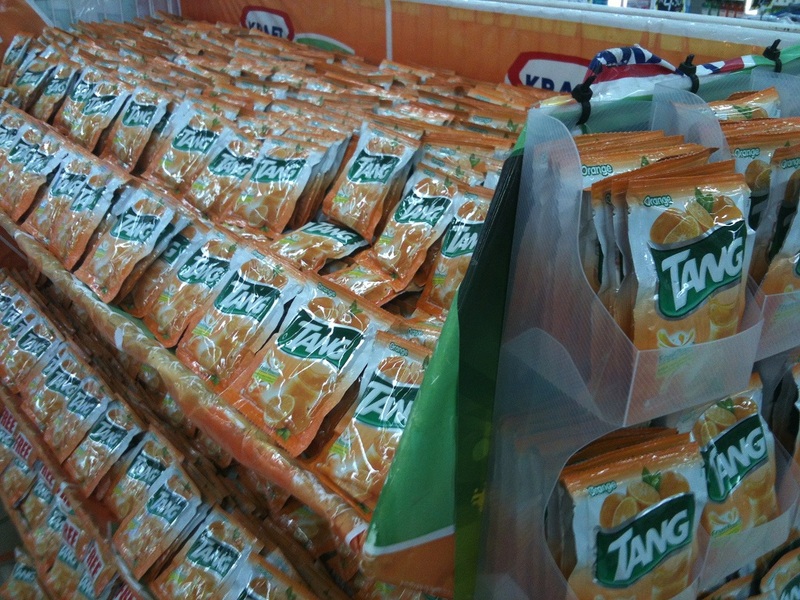 For some strange reason, Tang is also very popular here. 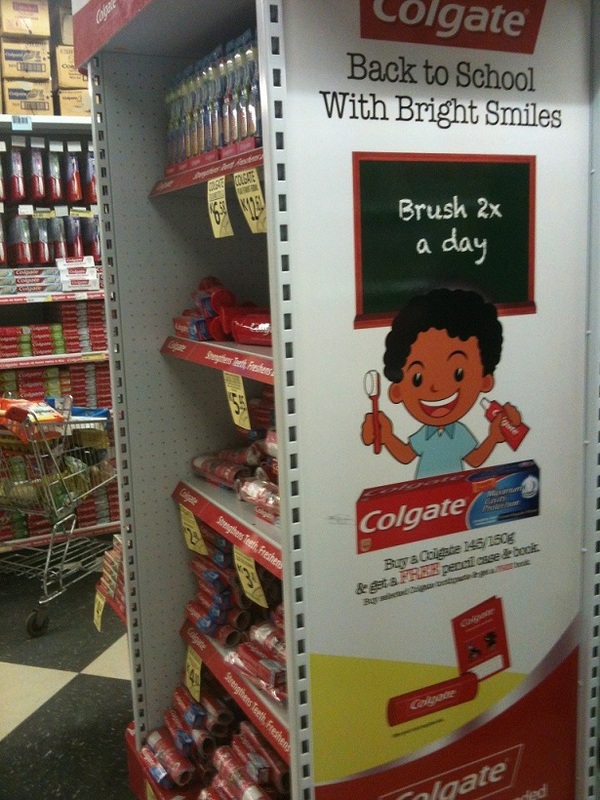 Fortunately, Colgate is here to pick up the pieces after people have gorged themselves on refined sugar. Indeed, your former colleagues In Vancouver were certainly guffawing. “When you live fast and hard like I do…”? Biebs, fer cryin’ out loud, you were walking down a flight of stairs!!!! Are you sure some of that beer wasn’t consumed before you left the house? LOL. Indeed, that comment was tongue in cheek. And no, I can’t even blame alcohol for this one. I’m just glad that I didn’t hurt myself seriously and need a medivac. Does the Coca Cola taste the same? Good question. I tried it when I was here in 2010 and it tasted pretty much the same, however I haven’t tried it this time as my orthodontist said that I’m not allowed to drink soft drinks. But having been a connoisseur of Coke all over the world in the past, I would say that there are subtle differences everywhere because of the water used to make it. The water here is surprisingly pure, so that bodes well for the quality of the Coke. Hope you feel better soon, Chris!